← Queen – You Don’t Fool Me. 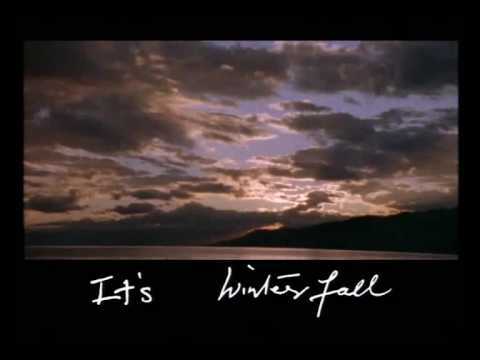 Queen – A Winter’s Tale. Publicat pe 8 noiembrie 2015	de Cristi M.
John Richard Deacon grew up in Oadby, Leicestershire with father Arthur, mother Lilian and younger sister Julie. He had an older brother, Robert Bryan, who died in July 1953 at the age of 6. His father worked for the Norwich Union insurance company and died on 27 May 1963 at the age of 44. Deacon was known to friends and his bandmates as ‘Deaks’ or ‘Deaky’ and attended Linden Junior School in Leicester, Gartree High School and Beauchamp Grammar School in Oadby and achieved 8 GCE O level and 3 A level passes, all at grade A. It was in Leicester that Deacon played in his first band, The Opposition, in 1965 at the age of 14. He played rhythm guitar in the band, which he had bought with money borrowed from Richard Young the founding member. He became the bassist after the original bassist was fired for not being of the same quality as the rest of the band. As well as a dedicated musician, Deacon also was the band’s archivist, taking clippings from newspapers of even the advertisements featuring The Opposition. After being in the band for four years, Deacon played his final concert with the band (then called The Art) in August 1969. He left as he had been accepted to study at Chelsea College.